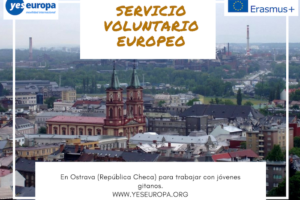 Oportunidad de voluntariado europeo en Brno, República Checa. 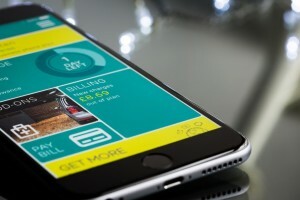 Si te consideras creativo y estás motivado para vivir una experiencia en el extranjero, esta podría ser la oportunidad que estabas esperando. 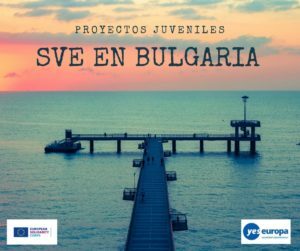 ¡Sigue leyendo para saber cómo presentar tu candidatura! The youth centre exists since 2001 and it is situated in Novy Liskovec district, close to the Medicine University campus. 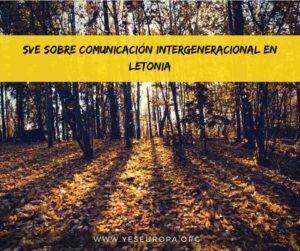 Nowadays the team is composed of 3 permanent pedagogues and some external staff expertised in different disciplines such as animation, circus, sports, languages and music, among others. Their main activity is to provide non-formal education to the children and adults, mainly in the artistic field. Regular workshops are offered: pottery, special events decoration, customizing t-shirts… As indicated, every kind of activities take place in this big space, as ceramics lessons, language courses, sports, craftworks, circus training for 4-7 years old children, bakery program… Besides, they organise exhibitions, trips inside and outside the Czech Republic, and other events for public like parades, winter sports trips and summer or holiday camps for children. 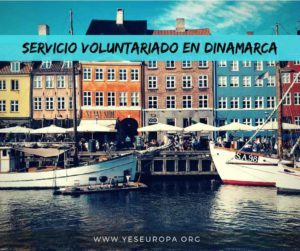 Days off and holidays: Volunteers have 2 days a week free + 2 days per month of vacation. While working occasionally on weekends they have extra days off during the week. 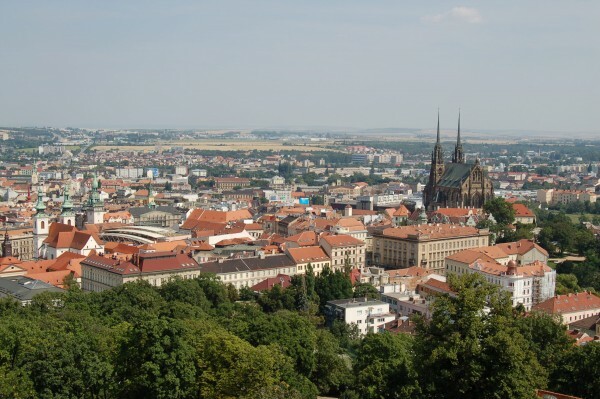 Allowances:Volunteers get their pocket money and food allowance monthly (in the beginning of the month), they are provided with card for Brno public transport. Accommodation: Volunteers are living in rented flats in single rooms. On-arrival and midterm training organized by National Agency, on-arrival “orientation week” organized by Luzanky for group of our volunteers (intensive Czech language course, orientation in Brno, Czech culture, law, etc.). 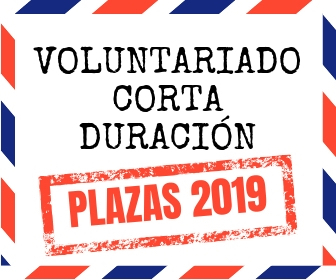 Volunteers can also all year round visit some of the courses and events organized by Luzanky for free to learn something new and for recreation (s.a. circus trainings for adults, ceramics, aerobic). 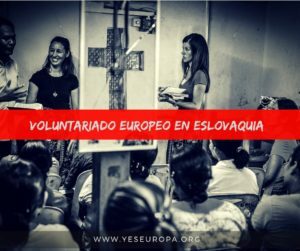 The hosting organization is looking for a volunteer who would like to assist the permanent staff in our youth-club activities (directly at the youth centre), programs for schools and the animation club delivered in one of the surrounding block of flats. The objective of our clubs is providing quality free-time alternative activities for non-organized youngsters (children and teenagers). The role of the volunteer is to be with the youth in the club and to propose different activities to them. The participating children come from diverse backgrounds, might face social difficulties. They will be glad to host a volunteer who loves working with children and teenagers in fields such as arts, dance, theatre and music. 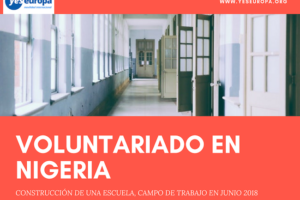 The volunteer will have a wide range of non-formal education field possibilities to work in, like the assistance at the artistic and handicraft workshops for schools, kindergartens or activities for adults (ceramics, painting, etc. ).